Please don’t show these pics to PETA. They are sweet and they are happy and they are loved. Honey tends to be, uh, what you’d call DRAMATIC. And it was time to get weighed. And lets face it. Deep down, doesn’t every girl feel a little like this when it’s time for the scales? 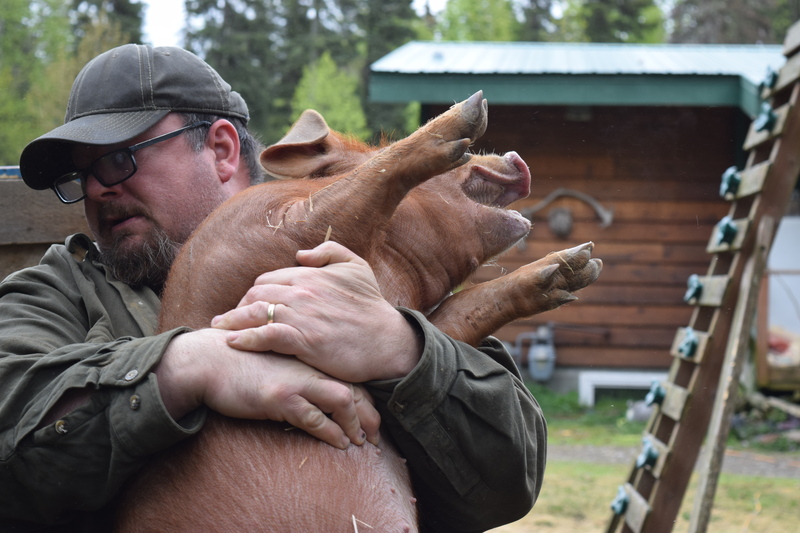 We just had to share our piggy fun this week. Noooooo!!! Not the SCALES! SQUEEEEEEALLLL!!! Unhand me you MONSTER! But I only ate ONE cupcake!! I’ve gained HOW MUCH? 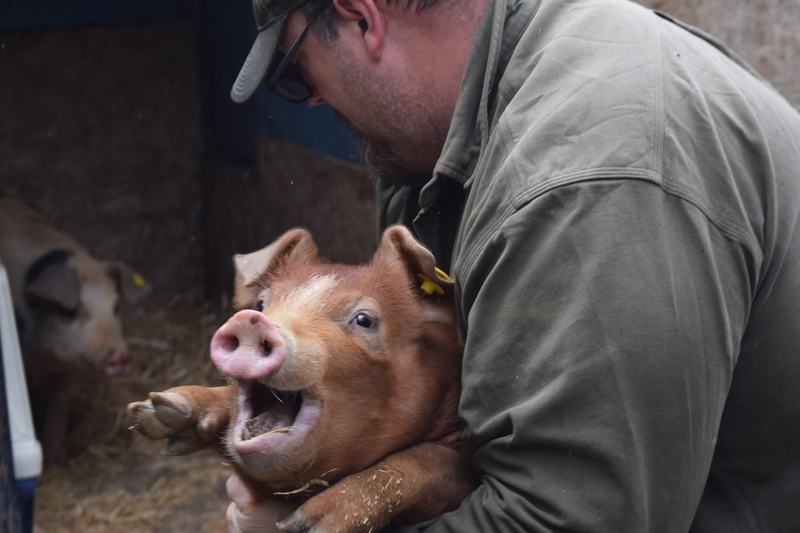 This entry was posted in Little Farm and tagged Gaining weight, Little pig drama, Miss Piggy, Unhand me you monster!, Weigh-In day on May 26, 2015 by Cassandra.